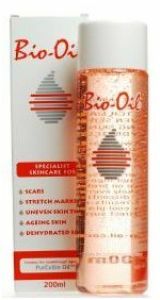 Bio-Oil is a specialist skincare product developed to help improve the appearance of scars and stretch marks. It even helps promote even skin tone, nourishes ageing skin and provides intensive lubrication to dry, flaky skin. 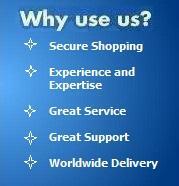 It is formulated for use on the face and body. Bio Oil is formualted with the following all-natural ingredients: Vitamin A, Vitamin E, Calendula Oil, Lavender Oil, Rosemary Oil, Chamomile Oil and PurCellin Oil. Bio Oil is a non-comedogenic (acnegenic), hypo-allergenic product that is suitable for use by individuals with sensitive skin.Helps to improve the appearance of existing stretch marks and also helps to increase the elasticity of the skin, thereby helping to reduce the possibility of more stretch marks forming.